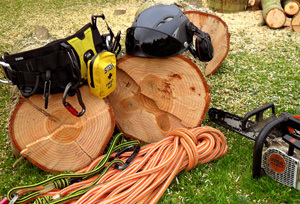 Qualified, experienced, professional and affordable, Treecreeper Arborists Ltd is dedicated to providing a top quality service at competitive rates. 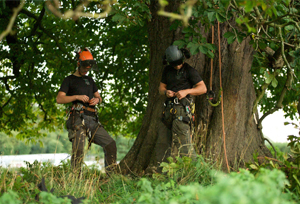 We provide a wide range of arboricultural services in Gloucestershire and surrounding counties. Click here to see our full range of services. Trees can be of great advantage in a wide range of settings. They can be both aesthetically pleasing, while also providing a range of additional benefits including shelter, protection and a wealth of wildlife habitat. However, trees often need to be pruned and maintained in order to ensure they are safe and suitable for their environment. It is essential that works carried out to trees are undertaken by qualified professionals with the knowledge, skills and experience to work safely and to the highest standards. 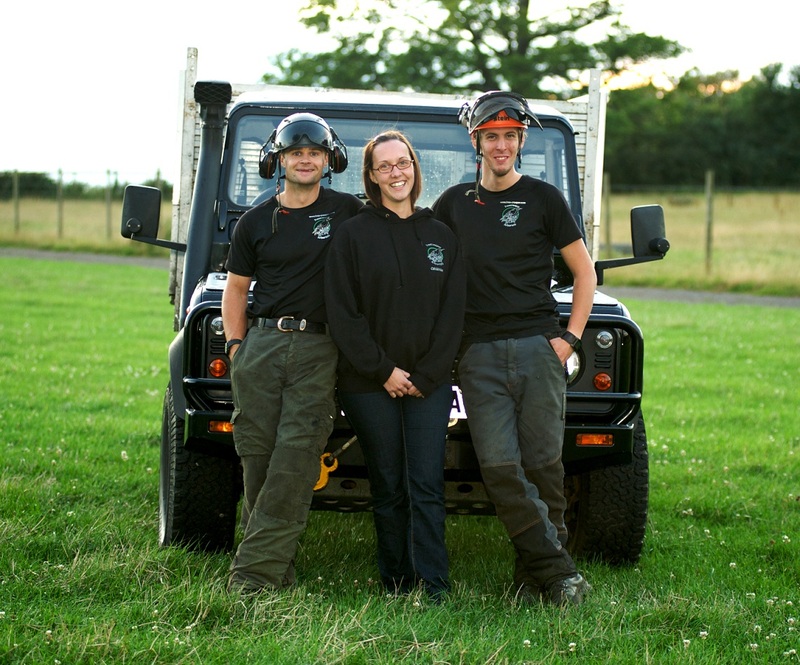 Our NPTC qualified staff also hold additional qualifications including the Royal Forestry Society Certificate of Arboriculture and Level 2 National Certificate in Horticulture. We undertake ongoing training to ensure that we provide the highest possible standards of service to our customers. Treecreeper Arborists Ltd is insured for both Public and Employers Liability and Professional Indemnity and we always carry a copy of our insurance certificate for customers to see. We aim for 100% customer satisfaction and follow up all work with a customer satisfaction survey to ensure that we exceed your expectations. If you are looking for a professional, friendly and highly experienced tree surgery service in and around the Gloucestershire area, look no further.